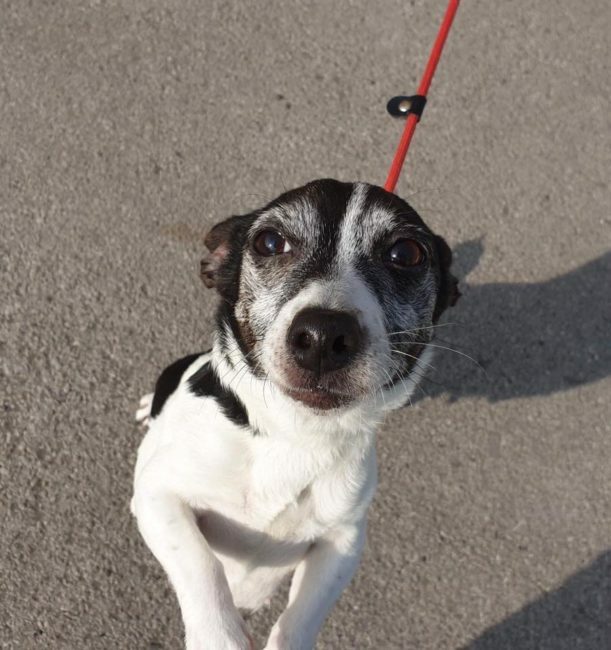 **ADOPTED** LEXI 2 – Tiny little lady, fantastic with kids! 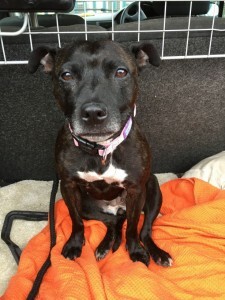 Lexi is a very small Staffy girl, she still looks like a puppy! She is 7 years old, but does not look or act her age at all! She is brilliant with kids of all ages and is so sweet and loving. 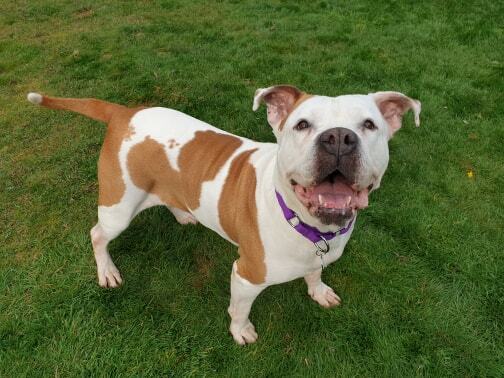 Lexi is fine with other dogs when she’s out and about, but does want to be top dog in the house, so needs to be the only pet in the home. 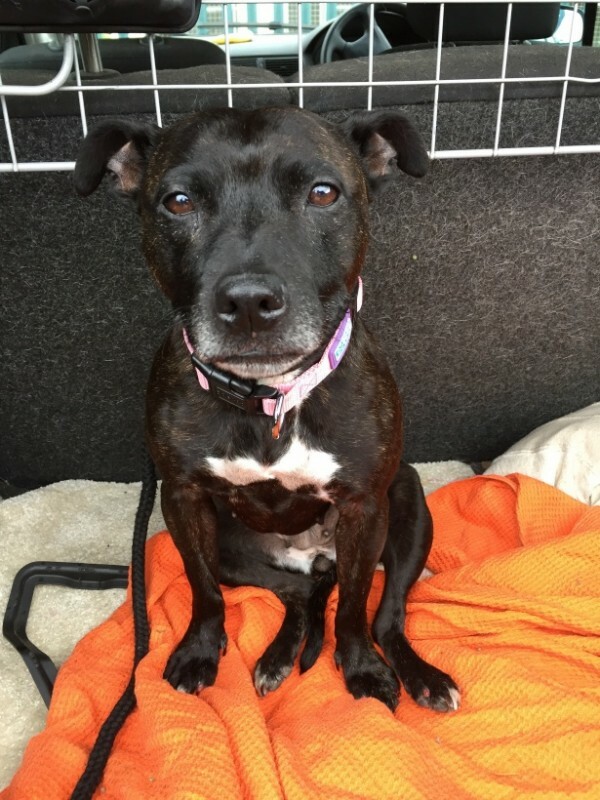 She is very well behaved, fully housetrained and travels well in the car. Such a perfect little family dog! This entry was posted in Female, Good with kids, Happy Endings, Small by Amanda HYPS. Bookmark the permalink.